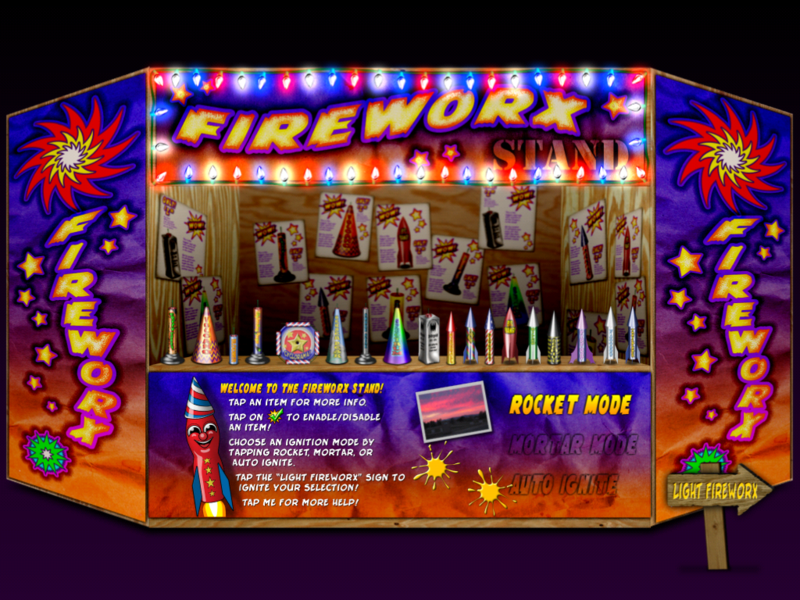 Start getting your fireworks fix early with FireworX Stand! Available for Mac and iPad! Hello screensaver fans! 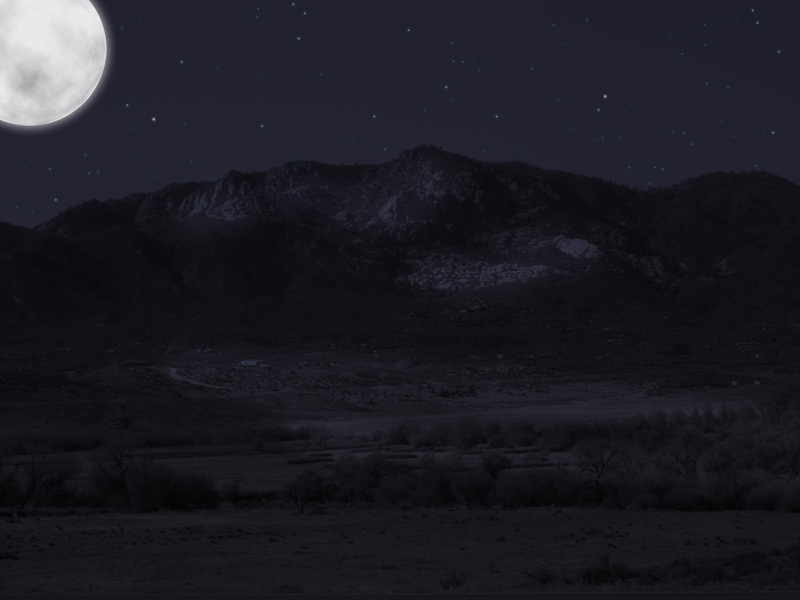 We’ve migrated our Mac screensaver catalog to the new website. Just check out the “Mac Screensavers” menu for more info! Have a blast this weekend with these free promo codes for FireworX Stand! 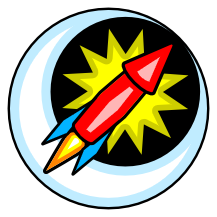 On Monday, June 4th., our friends over at appAdvice.com made FireworX Stand the “Quirky App of the Day”!